Only highly qualified personnel can ensure safe and efficient operation of commercial and research reactors. Therefore, we place particular emphasis on training local labor. Our services are not simply limited to the NPP personnel training. We nurture qualified professionals required for the whole nuclear sector to function, from technical and servicing staff to the managers of national regulators and government bodies. 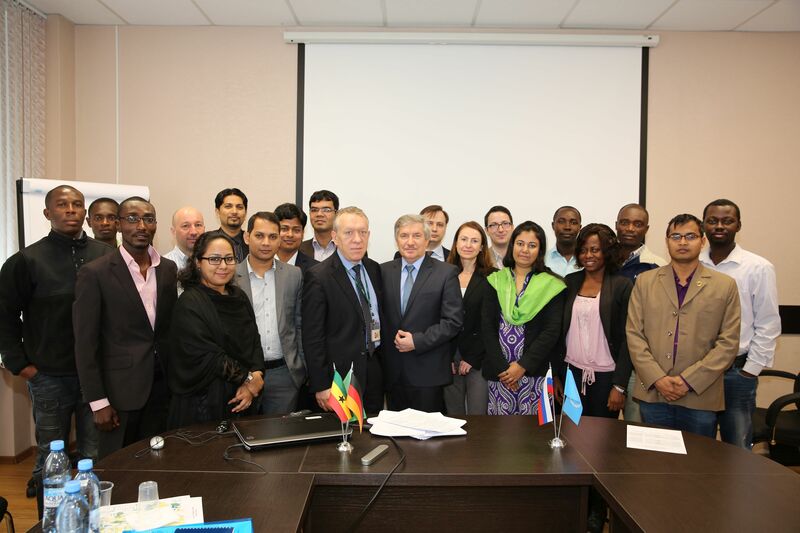 All training programs for customer personnel are largely based on the IAEA methods and standards. They also incorporate enormous experience of Russia’s leading higher education institutions that specialize in training nuclear experts. Rosatom provides education quotas for international students in Russian universities with further on-the-job training at Russian operating nuclear facilities.